Wander through the museum, explore the ruins or relax on the beach. 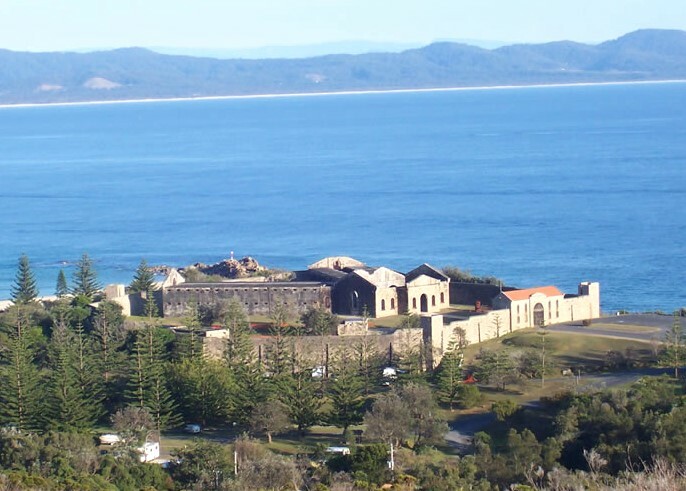 You can take a stroll over Monument Hill to the Little Bay picnic area, or enjoy the spectacular half-day walk from the picnic area to historic Smoky Cape Lighthouse in Hat Head National Park. Around the gaol there are picnic areas and facilities for car-based and caravan camping, and you can stay at secluded Little Bay Cottage. There's an entry fee to the gaol and museum with guided tours available in holiday periods.